You are free to customize the chatbot with your own text, colors and avatar. You can also include the chatbot in a iframe on a specific page. 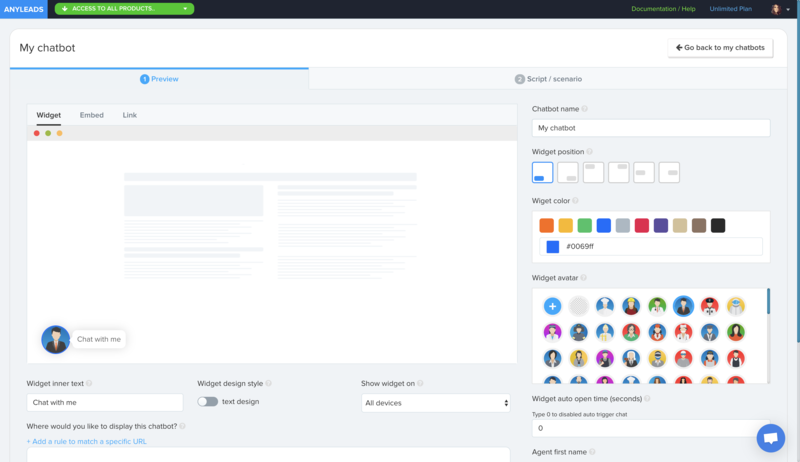 In one click you can customize the color of your chatbot, the avatar, the text, and the layout. 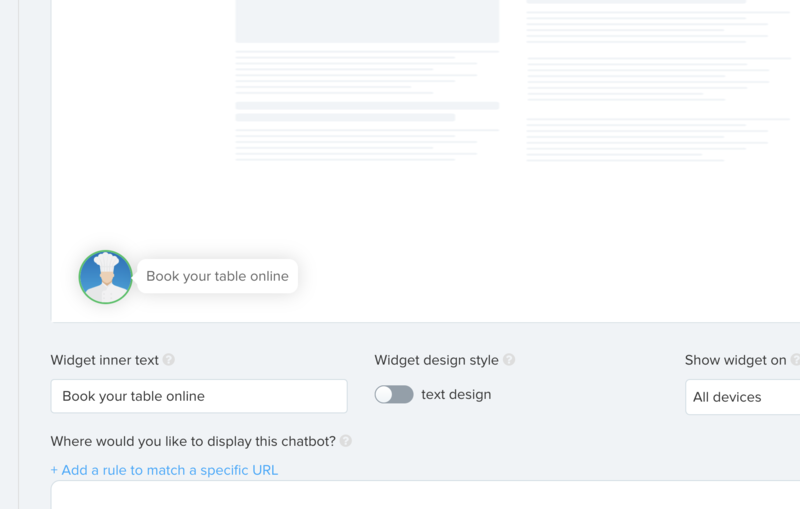 If you are a SAAS, restaurant, agency or any website... you will be able to customize the chatbot to fit your needs.